In This Article, I am going to share some information About One Of The Best Tool for Wifi Cracking Available in Kali Linux. Note: Some Content And Pictures are taken from all over the Internet. According To my Personal Opinion, Currently best available tool for Wifi cracking is Aircrack-ng. 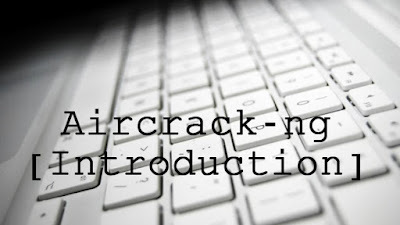 What is Aircrack-ng? And How To Use It.? As Wikipedia Says "Aircrack-ng is a network software suite consisting of a detector, packet sniffer, WEP and WPA/WPA2-PSK cracker and analysis tool for 802.11 wireless LANs. It works with any wireless network interface controller whose driver supports raw monitoring mode and can sniff 802.11a, 802.11b and 802.11g traffic. The program runs under Linux, FreeBSD, OS X, OpenBSD, and Windows; the Linux version is packaged for OpenWrt and has also been ported to the Android, Zaurus PDA and Maemo platforms; and a proof of concept port has been made to the iPhone. 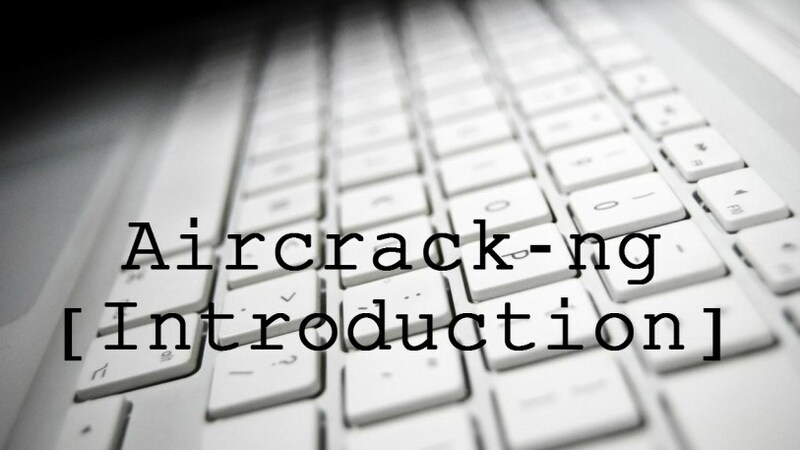 Aircrack-ng is a fork of the original Aircrack project." 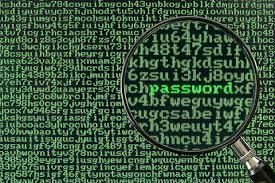 aircrack-ng Cracks WEP keys using the Fluhrer, Mantin and Shamir attack (FMS) attack, PTW attack, and dictionary attacks, and WPA/WPA2-PSK using dictionary attacks. airbase-ng Incorporates techniques for attacking client, as opposed to Access Points. airdecloak-ng Removes WEP cloaking from pcap files. airolib-ng Stores and manages ESSID and password lists and compute Pairwise Master Keys. airserv-ng Allows to access the wireless card from other computers. buddy-ng The helper server for easside-ng, run on a remote computer. easside-ng A tool for communicating to an access point, without the WEP key. Now, Our Second Question is how to use it?